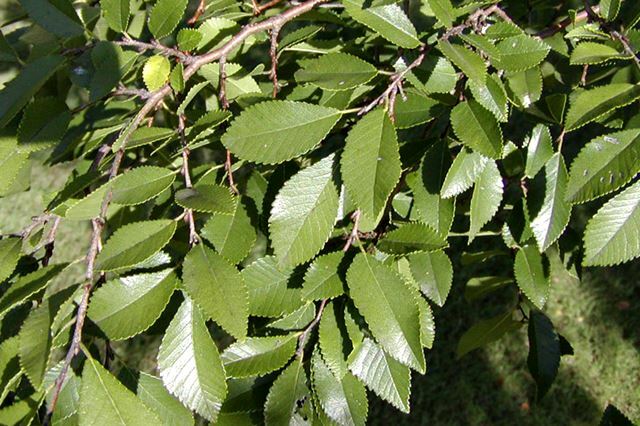 Ulmus parvifolia, commonly known as the Chinese elm or Lacebark elm, is a species native to eastern Asia including China, India, Taiwan, Japan, North Korea. 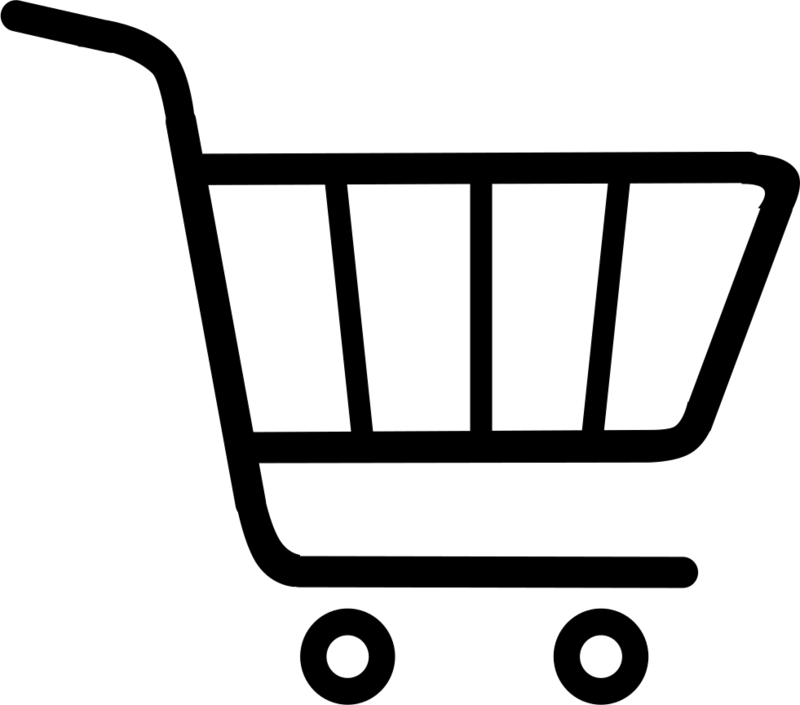 It is an excellent evergreen shade tree. 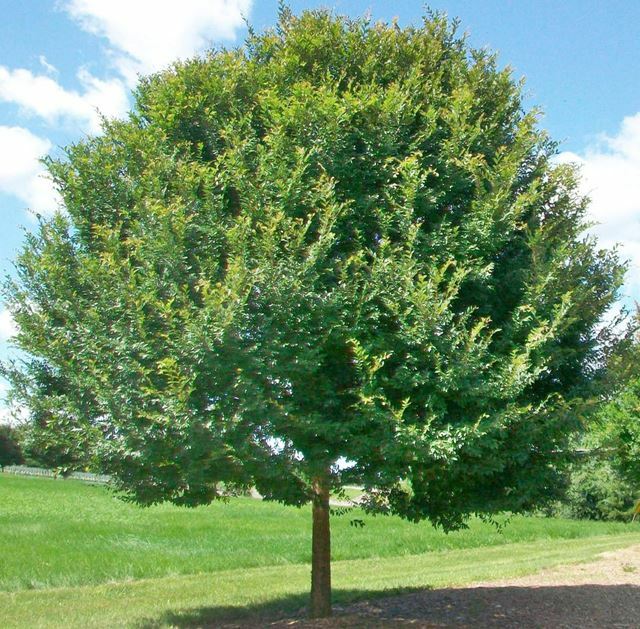 The Chinese elm (Lacebark elm) forms a graceful, upright, rounded canopy of long arching and somewhat weeping branches which are clothed with 25-75mm long shiny, dark green, leathery leaves which area small. It has an attractive patchy bark in varying colors, which gained it the nickname of lacebark elm. This is a small to medium deciduous, semi-deciduous tree growing to 10-18m tall and 15-20m wide with a slender trunk and crown. Small reddish-green flowers appear in late summer. Flowers give way to single-seeded wafer-like samaras that mature in fall. The grain is often handsome and dramatic. 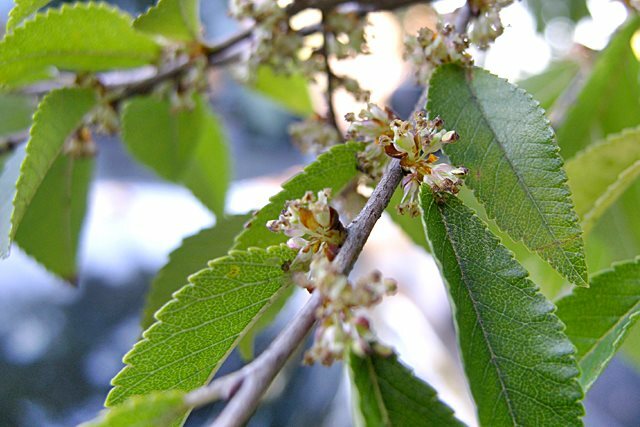 The Chinese elm has a peppery or spicy odour.